Tobacco use, including snuff, chewing and smoking, is more than twice as likely to cause death in HIV patients as the infection itself, scientists warned today. Researchers at the University of York in the UK said that tobacco use is emerging as a 'silent killer' for HIV patients and is more common among HIV positive people than HIV negative individuals. With ART, people living with HIV can now have a near-normal life expectancy and may only lose about five years of life. 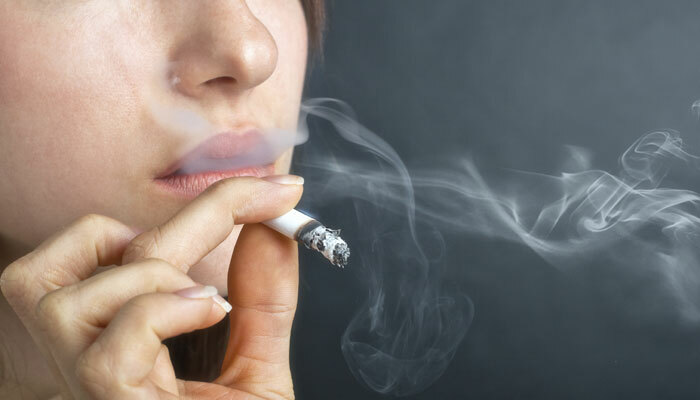 However, consuming tobacco increases the risk of developing life-threatening diseases such as cardiovascular diseases, cancer, and pulmonary disease as well as bacterial pneumonia, oral candidiasis, and tuberculosis. Thus, the average years of life lost by HIV-positive smokers compared with HIV-positive non-smokers was estimated as 12·3 years, which is more than twice the number of years lost by HIV infection alone, the researchers said in the study, published in The Lancet Global Health. This increased susceptibility has been mainly attributed to biochemical mechanisms including the immunosuppressive effects of smoking and its negative impact on immune and virological response even when on ART, said Noreen Mdege, from the University of York in Britain. Factors such as the use of alcohol and other drugs together with tobacco, as well as mental health issues, such as depression, and coping with HIV-related symptoms or drug side-effects may be reasons why tobacco use is significantly higher in HIV patients. "It could also be due to the misconception that HIV is a death penalty, which of course, it is not," Mdege stated. Behavioural mechanisms have also been suggested-for example, an association between smoking and non-adherence to antiretroviral therapy.